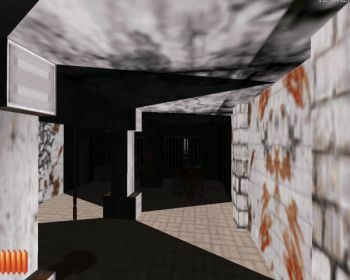 The review: This demo is the first map of an upcoming horror-themed mod. 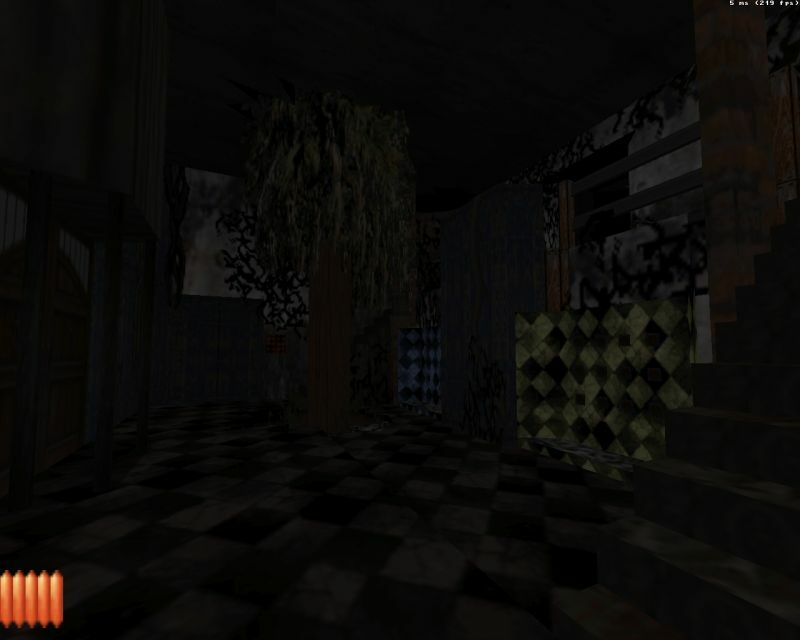 If you've played The Dream, The Stairwell or Slender's Woods, you should have a pretty good idea of what to expect. For a map that seems to be built on scary things, there's a bit too much going on. The author would have been wise to go with "less is more", focusing more on building tension rather than just blowing it all up in your face. To be sure, the map has plenty of scary bits that actually work, and there's more focus on something that resembles a story than in other horror maps. Monster design is also pretty effective and scary but unfortunately the map's gameplay segments - the ones where you're running from something or pushing buttons - are the worst. There were a few spots where flickering lights were used to such an extent that I had to play with the automap on. The idea was cool (nothing new though) but unfortunately utterly unplayable. The few gameplay segments also relied too much on the player going with the trial & error method, which is a pretty big mood breaker. Worth playing, especially if you're a fan of these horror maps, but toning things down would do the map a lot of good.